All Listed Titles are 50% Off! 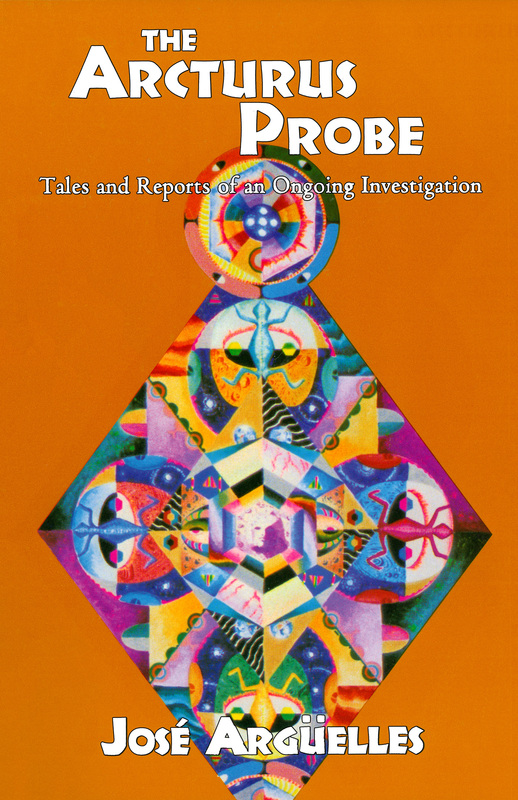 The accounts given by extraterrestrials in this volume are about events that occurred in our solar system many millions of years ago. 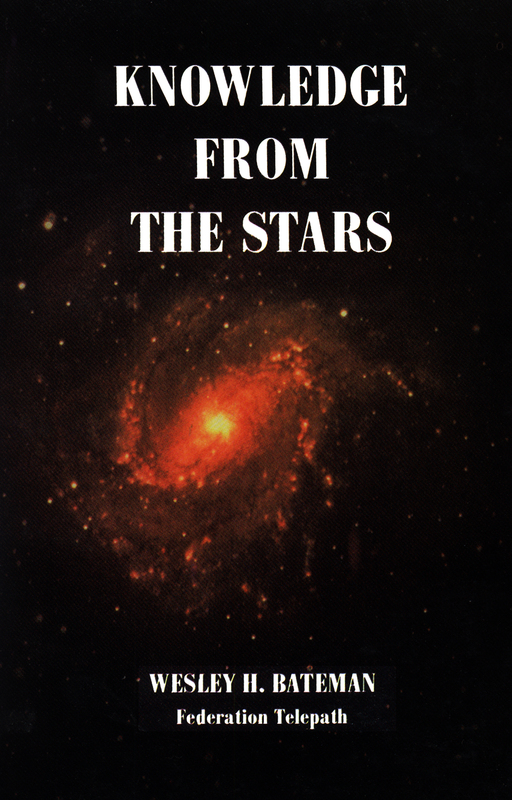 In that ancient time, the solar system consisted of four planets and four radar systems that orbited the central sun. The four planets of the solar system are known today as Venus, Earth, Mars, and a now totally shattered world that was called Maldec. 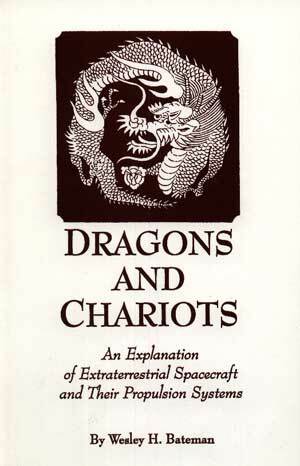 The author of Dragons and Chariots and the four Ra books shares his thirty-year adventure as a Federation telepath and the wisdom brought to Earth through his telepathic connections. 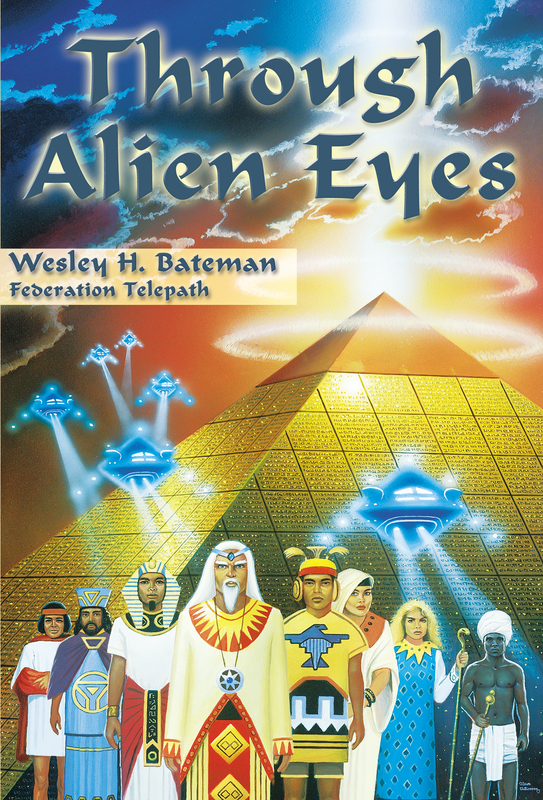 An explanation of spacecraft, propulsion systems, gravity, the Dragon, manipulated light, and interstellar and intergalactic motherships by renowned telepath Wesley Bateman, who details specific technological information received from ETs. 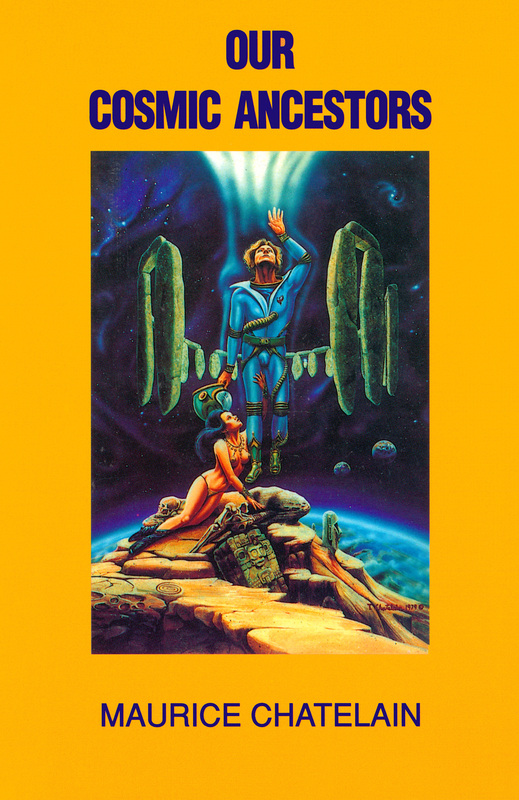 Author Maurice Chatelain, former NASA space expert, has compiled compelling evidence to show that a highly advanced civilization had existed on the Earth approximately 65,000 years ago.